Emeryville Flat Rate Airport Taxi Cab to San Francisco (SFO), San Jose (SJC), Oakland (OAK) gives you flat rate airport transportation from Emeryville California. We have the most reliable airport transportation in Emeryville California. 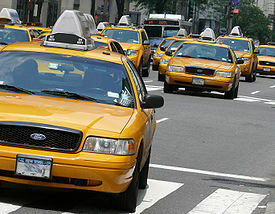 Serving taxi with flat rates b/w Emeryville to San Francisco Airport, Emeryville to Oakland Airport. Check out flat rates section for more cities. 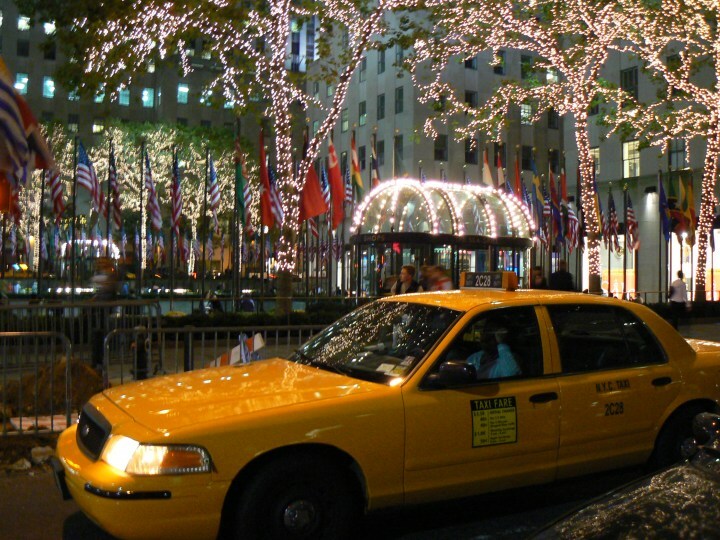 We also provide taxi services from SFO airport to Emeryville with van and child seats.